We provide math's Solutions, Animated Alphabetic Letters for Children, Online Test and make it easy. This site learn, practise and solving the problems of Mathematics. 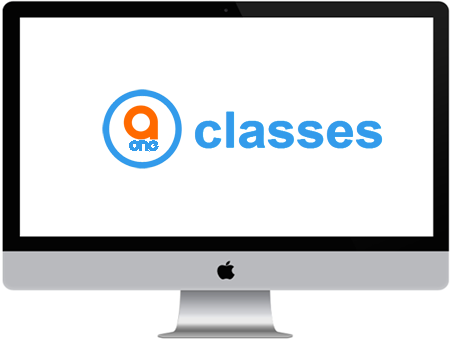 We "a1classes" provide only online solution of Maths. We provide the solutions of Mathematics class-8 to class-12 and also for Graduation and Post Graduation Level like B.Com, BBA, BCA, etc. We also provide for entrance level exams questions and answers with solutions. We provide NCERT Mathematics solutions or problems with examples and miscallenous questions. a1classes also provide describe the definition with giving own examples. We provide all Mathematics basic formulae using on all chapters or exercises of all classes from class-8 to class-12 and also for gradution level. By these formulae easy to understand by students. We provide Mathematics sample papers or model test papers for students those who practise at your home or anywhere and we provide also solution of these sample papers. We provide previous years Mathematics question papers of CBSE board and also state level examination question papers. Its provide also Mathematics question papers for Graduation students. We provide Mathematics MCQ i.e. Multiple Choice Questions as well as Answers with giving for four options. These questions useful for practicing as well as prepairing of entrance examinations. We provide some Mathematics extra questions for making of sharp mind of students. These questions are not taking from NCERT Books and we also give the solutions of all extra questions. We provide of Mathematics online test for checking of own accuracy by using of all type questions like Algebra, Calculus, Geometory, Graphs etc. We are solution provide for asking of Mathematics Questions by the students. And also send any other solution for any questions. They can send any query of Mathematics.